Folded and sewn to look like Origami. 4/cs. 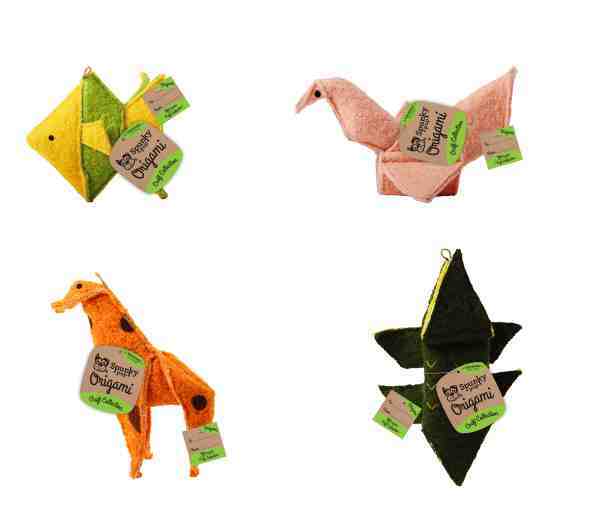 Super Fan Pet Toy is made of durable oxford fabric and rop. 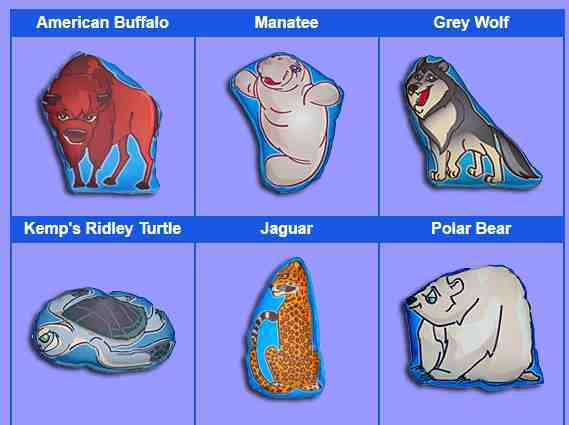 Flying Disc Pet Toy is a durable polyester flyer with sturdy rope. Minimum order is 6 assorted. Licensed NCAA Dine O Bite Dog Toy! Durable squeaky dog toy with cotton rope. Measures 11" x 3". Full color licensed logo.6/cs. 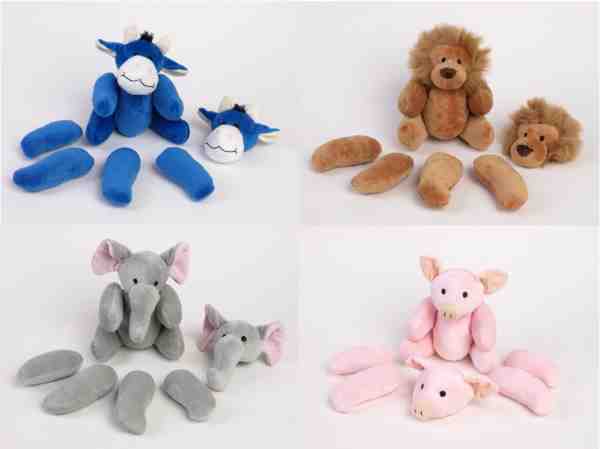 Plush squeaky dog toys with a fairytale story! Celebrate with these festive characters. 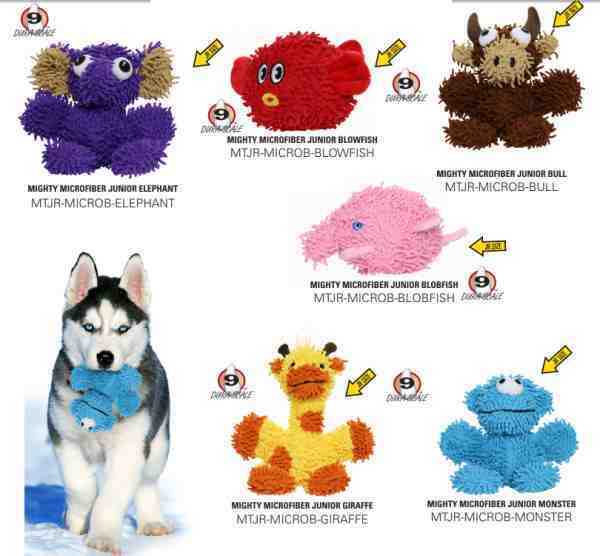 Junior Mighty Microfiber dog toys. 9 on the Durascale. Toys vary in size from 6.5" X 6.5" X 3". Both toys are two toys in one! The Banana (2.5"x 2.5"x 8.5")comes out of the peel and both parts squeak. The Hot Dog (3.8"x 8"x 2.5") comes out of the bun and both parts squeak. 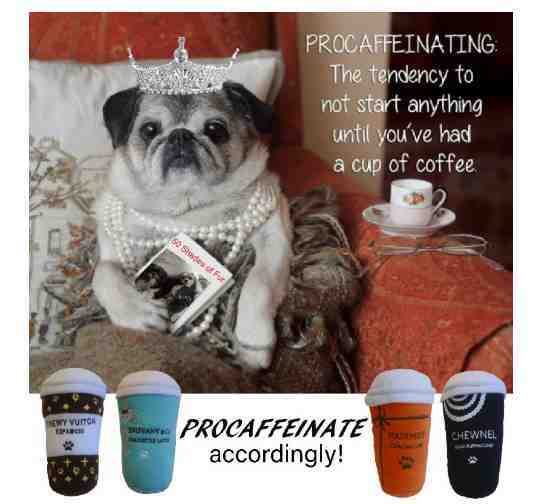 Plush dog toys to match every coffee mood. 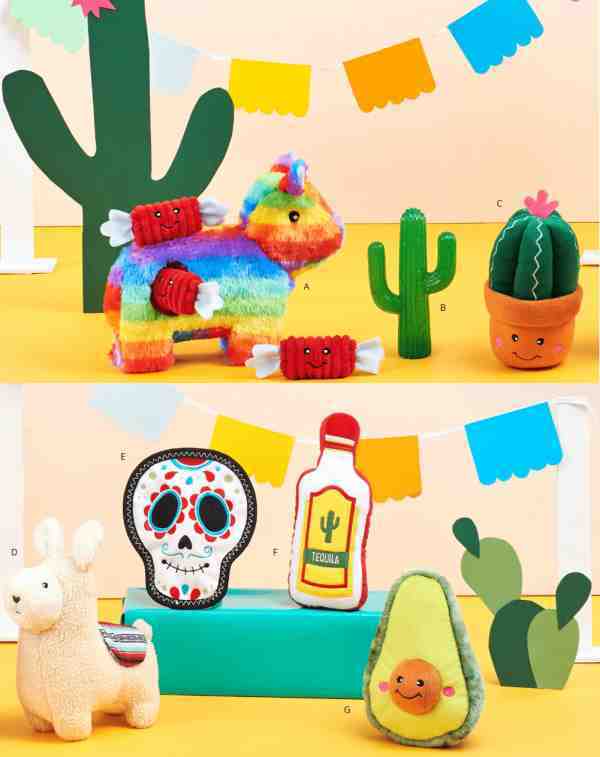 Each toy measures 6" x 3.5". Stimulating, rewarding toys. The two parts of the ball are lined with Velcro- dog can rip it open! 4/cs. 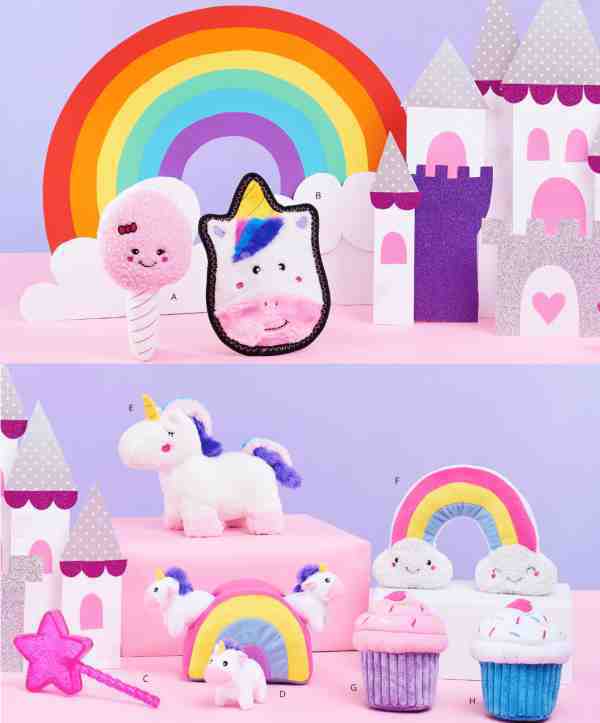 Squeaky birthday cake plush toys! Birthday Box includes Plush Cake, Balloon Plush and a stuffed Birthday Hat. Celebrate the Chinese New Year of the Dog! 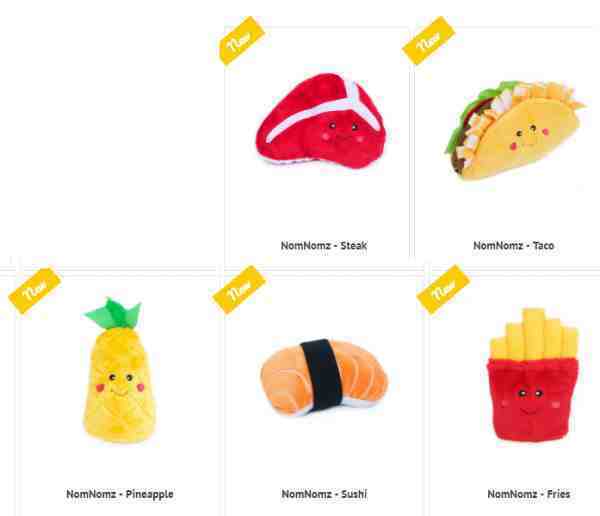 NomNomz are your favorite foods, now in plush form for your pups! 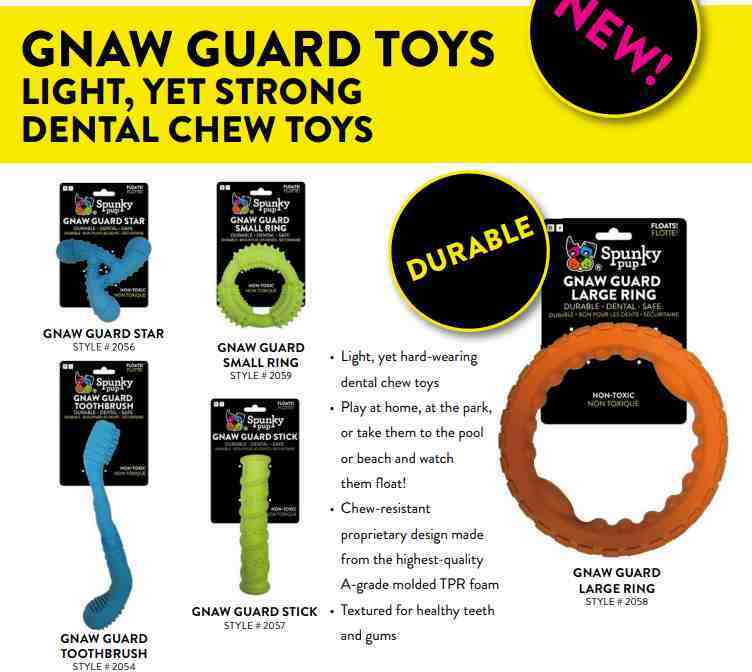 Each toy includes 2 large round squeakers. Approximately 7" x 7" x 2". Mighty, Angry- they're Angry Animals dog toys in two sizes. Check out their #7 Toughness numbers on the Dura-Scale. 1% of all profits are donated to grass roots groups that are helping to save each of these great animals! 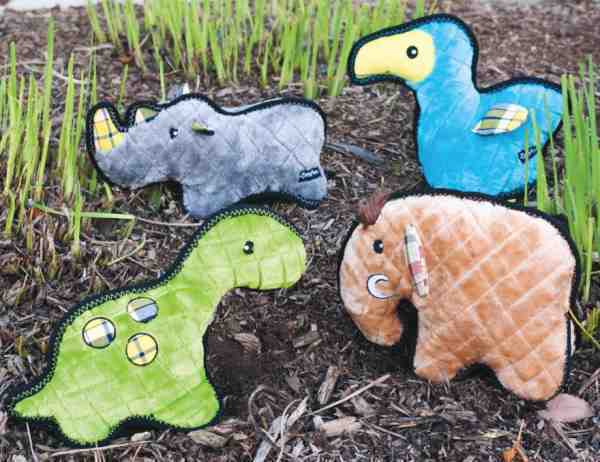 Each toy is made with really durable fabric, stuffing and a squeaker and each toy is approx 8"H x 6"W! Made in Colorado. Loud, squeaky, extra durable Grunterz ready for tough play. Z-Stitch Technology and four fortifying layers of durable fabric.